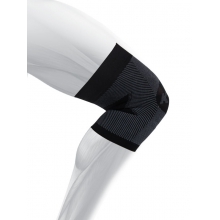 Relieve Knee Pain Caused by Jumpe's Knee (Patellar Tendinitis), With One Light, Comfortable Patellar Sleeve. 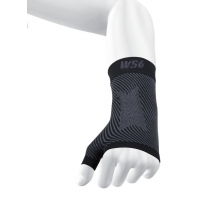 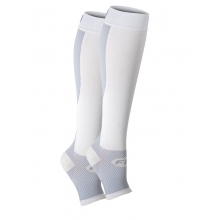 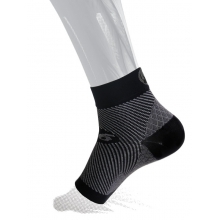 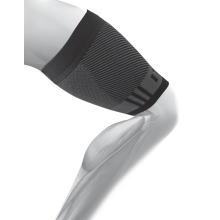 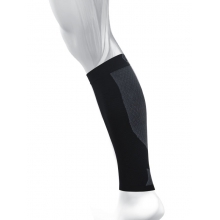 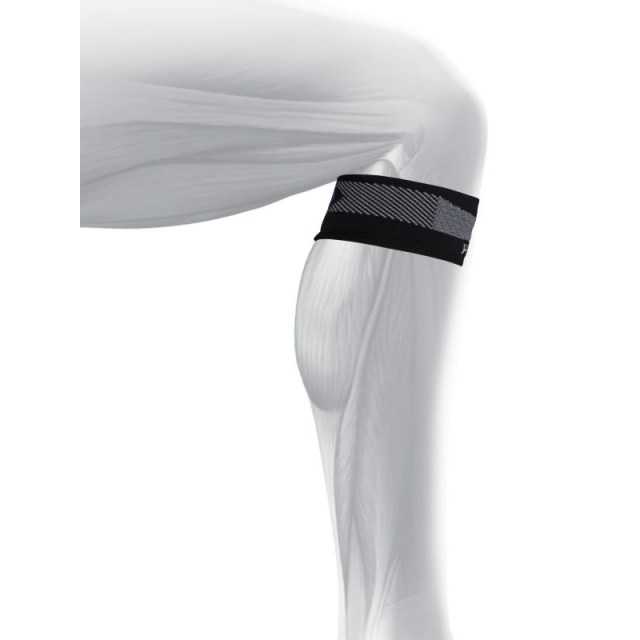 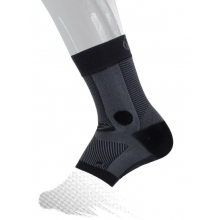 Comes with one (1) compression patellar tendon sleeve per package. 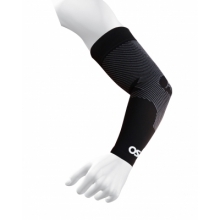 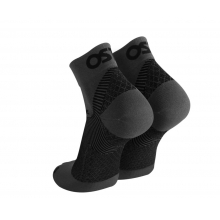 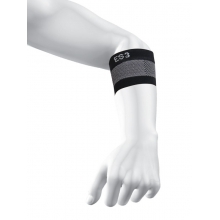 There are no reviews yet for Os1st: PS3 Performance Patella Sleeve (Single) .